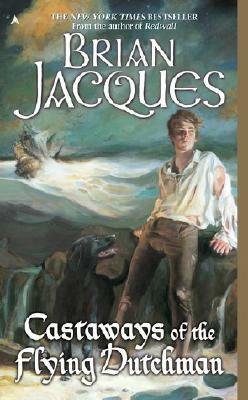 Fans of the New York Times bestselling Redwall series will be delighted with Brian Jacques' latest. The legend of the Flying Dutchman, the ghost-ship doomed to sail the seas forever, has been passed down throughout the centuries. But what of the boy, Neb, and his dog, Den, who were trapped aboard that ship? What was to become of them? Sent off on an eternal journey of their own, the boy and his dog roam the earth through out the centuries in search of those in need. Braving wind and waves and countless perils, they stumble across a 19th-century village whose very existence is at stake. Saving it will take the will and wile of all the people--and a very special boy and dog.